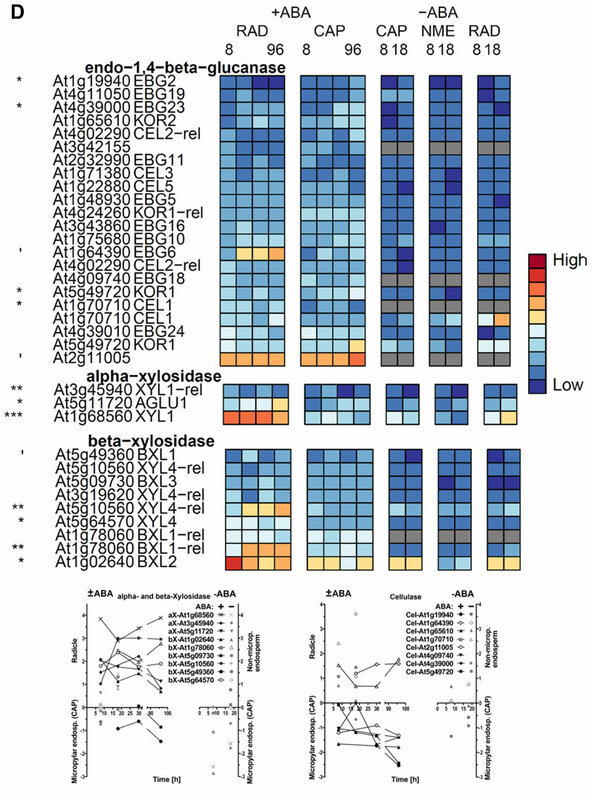 Supplemental Figure S1. 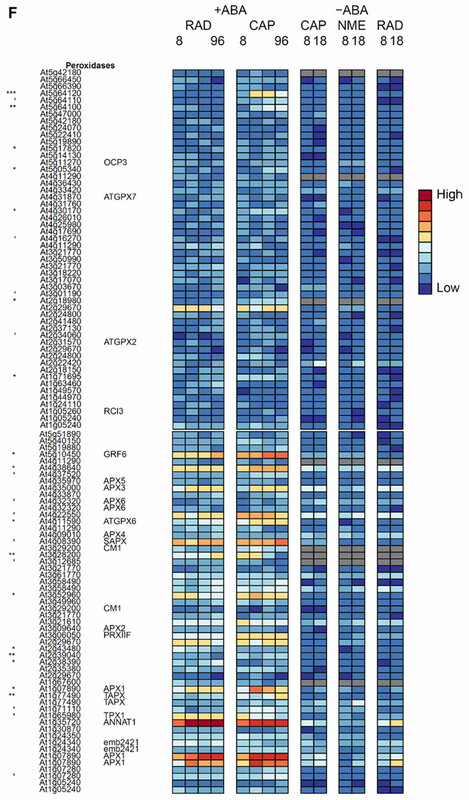 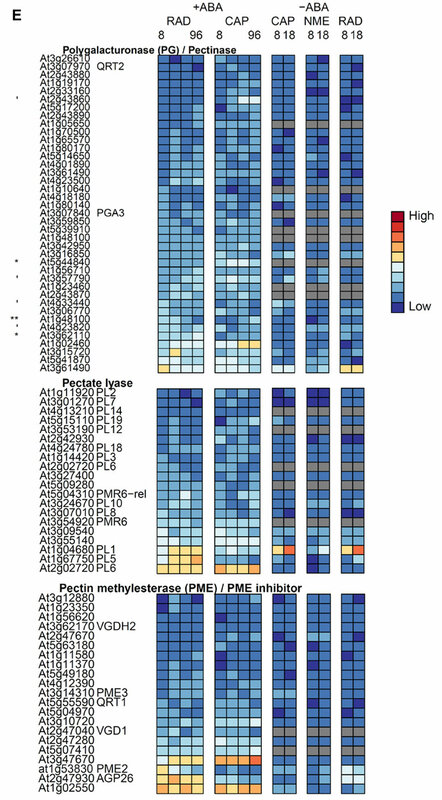 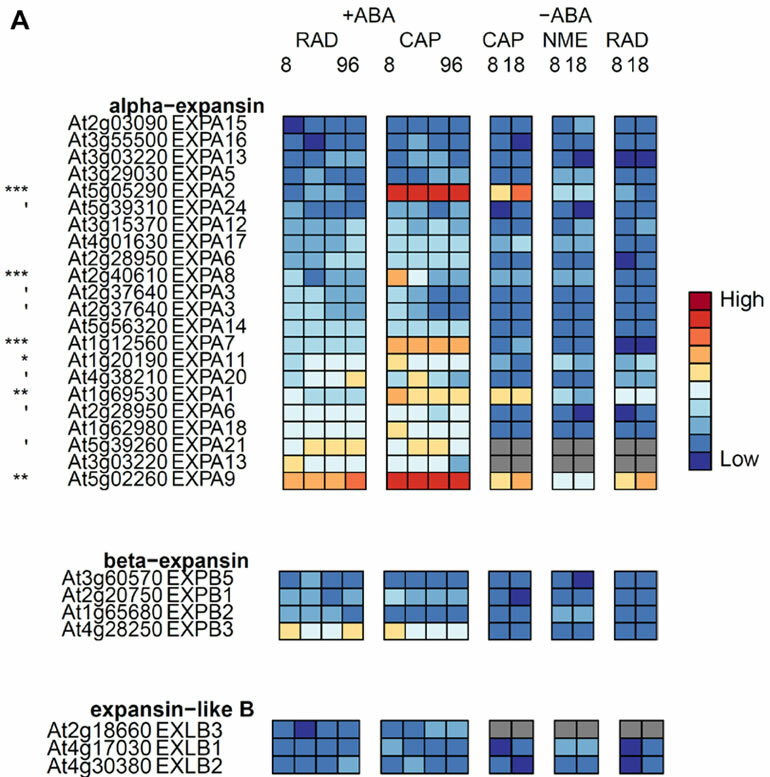 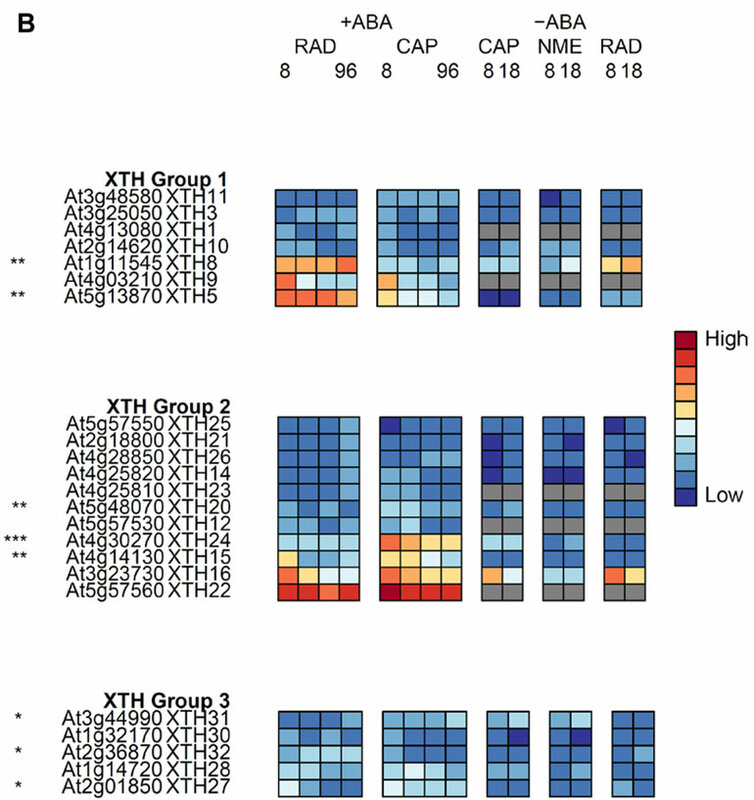 Heat maps showing the expression levels of genes encoding cell wall modification proteins. 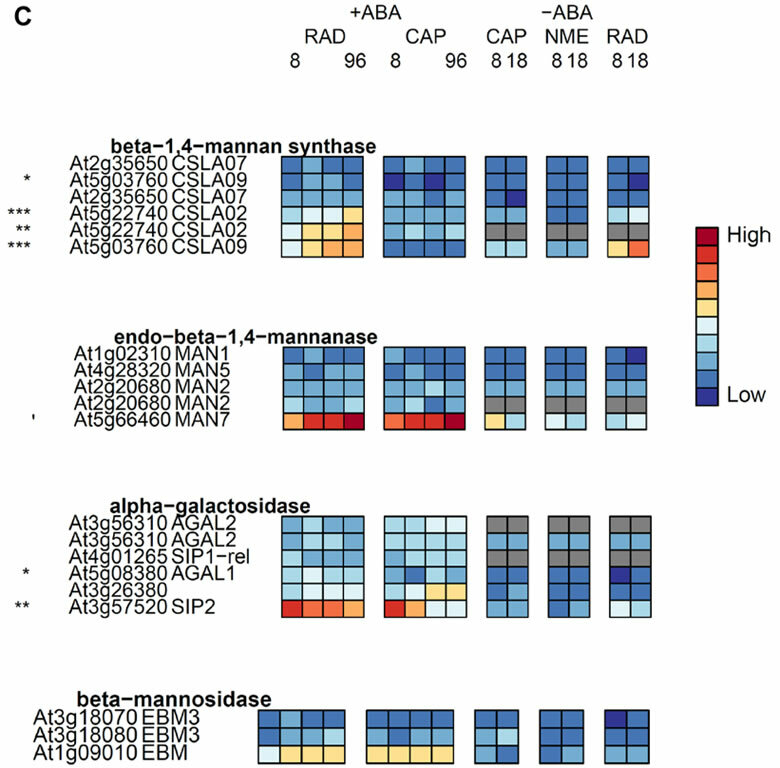 A, Expansins, B, XTHs, C, Mannanases, D, Cellulases, E, Hydrolytic enzymes and F, peroxidases.